Vinson is using Smore newsletters to spread the word online. Creating your future in six languages. 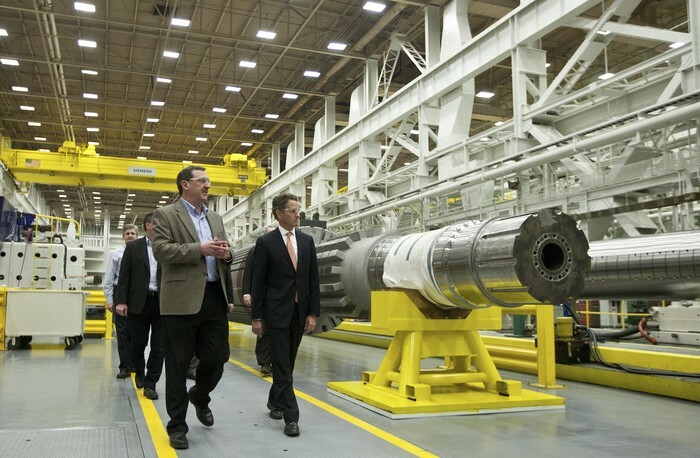 Siemens Energy, a German turbine and generator manufacturer, announced a $170 million, 825 job expansion in March, 2010. The company already employs 780 people at its Charlotte campus. The expansion will total 450,000 square feet, including a 380,000-square-foot plant that will house North American operations for producing and repairing gas turbines.